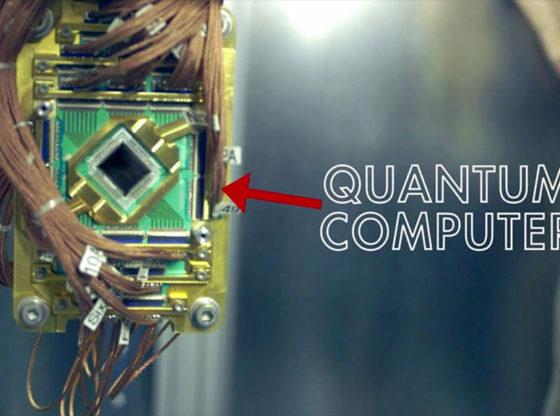 How does the quantum computer work? Home /Technology/How does the quantum computer work? Ever since the first recorded computer was invented, back in 1613, humans are trying to perfect it and to make it as faster as possible. These days, our computers have reached the computational power of computers that were presented in Sci-Fi movies back in the ’50s and the ’60s. A question remains though: Will we ever have the processing power we want? 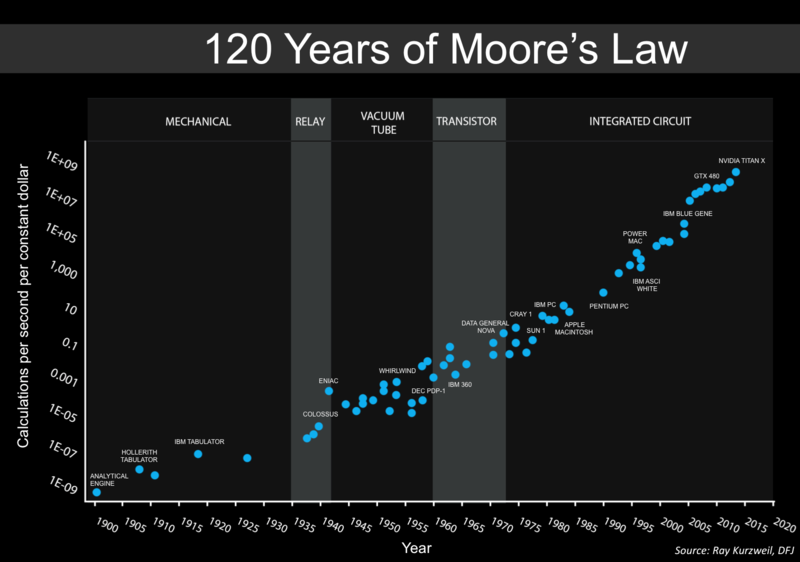 If Moore’s law continues to be valid in the next period, by 2030 we will have microchip circuits that work at atomic scale. And the next step is to create quantum computers, which have the potential to perform calculations much faster than the fastest computers today. So far, the fastest computer in the world is Sunway TaihuLight and it can be found in China.